Jeff and Meredith received the call to missions while they were members of our church, and while Jeff was serving here as an elder. We are proud to be their sending church. 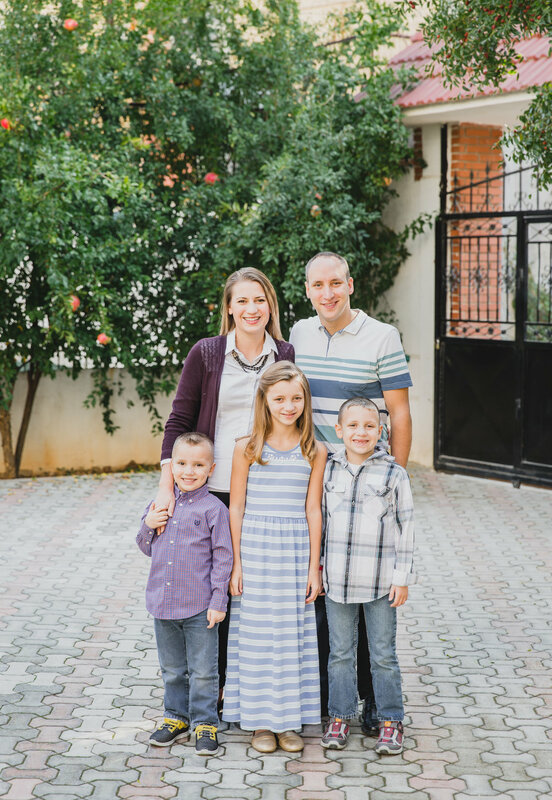 Jeff and Meredith currently work with local Albanian Christians to help evangelize the lost and establish indigenous self-sustaining churches. Their ultimate goal to see the gospel spread to other surrounding regions. The Salvianos are located in Belo Horizonte, Brazil. In 2004 Nelson Salviano started a pastoral training program called ESCALE. 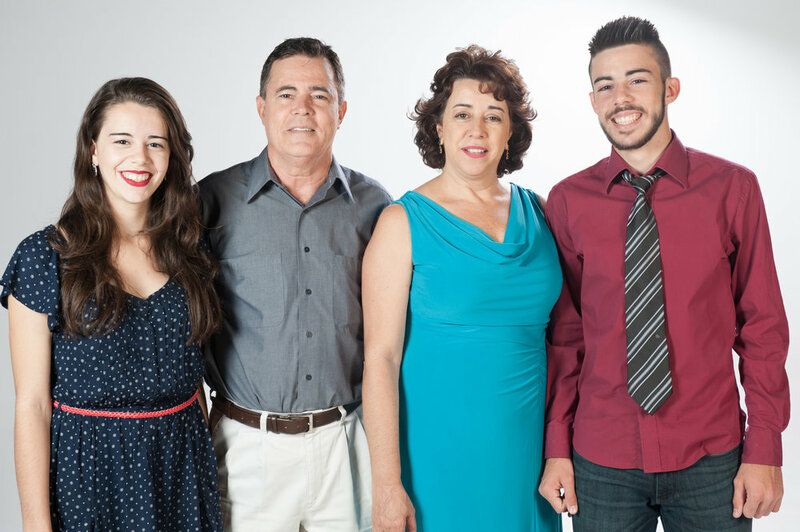 Through ESCALE Nelson travels throughout Brazil and to remote areas leading seminars that help train existing pastors in their ability to understand and preach God’s Word. 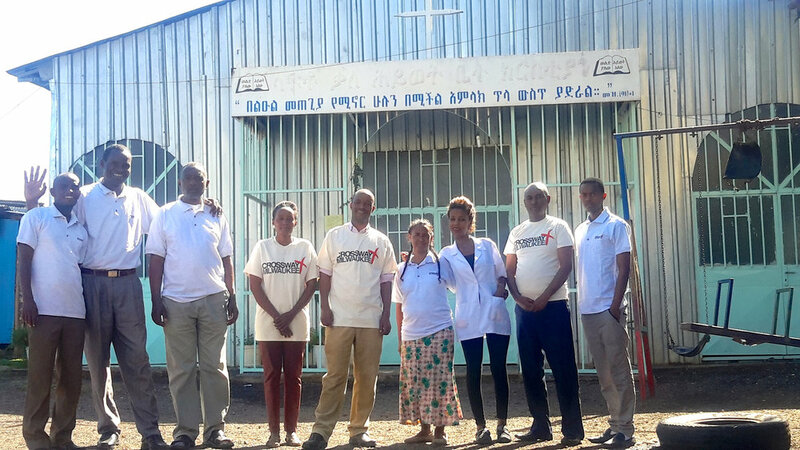 CrossWay has a church-to-church partnership with Lafto Kale Heywet Church in the Lafto region of Addis Ababa, Ethiopia. Lafto Church is characterized by a notable evangelistic care for their community, having already planted two other churches. Our financial support specifically sponsors their work with orphans, which among other things provides them essential supplies and goes toward providing them a means of education. The goal of our church-to-church partnership is to learn from and encourage one another in the advancement of God’s Kingdom.